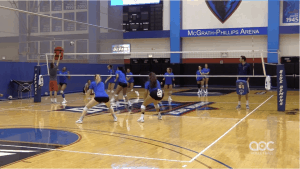 Though many college coaches care about team interaction during practice and games, DePaul coach Marie Zidek believes off-court interaction is just as important. 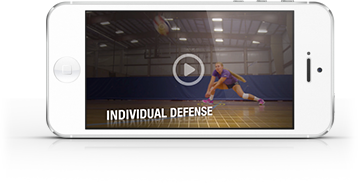 To foster a stronger sense of communication, Zidek holds team meetings and sessions where players learn how to manage stress during periods of low performance. They also learn about mediating conflict and improving interpersonal relationships between one another. 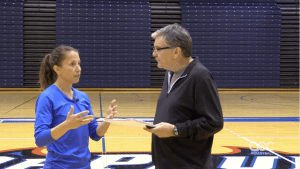 Zidek says that “dynamics must be healthy” to succeed on the court.